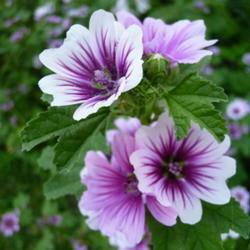 Welcome to The Cottage Gardening Forum! 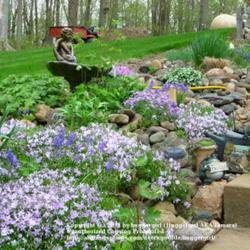 Today Cottage Gardens include countless regional and personal variations of the more traditional English Cottage Garden. They embrace plant materials, such as ornamental grasses or native plants, that were never seen in the rural gardens of cottagers. Roses continue to be a Cottage Garden mainstay. Informal climbing plants are also common Cottage Garden plants. Self-sowing annuals and freely spreading perennials continue to find a place in the modern Cottage Garden, just as they did in the traditional Cottager's garden. 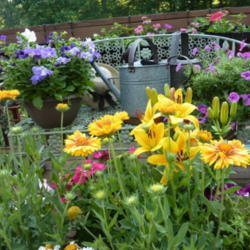 Todays' Cottage Garden can be almost anything the gardener wants it to be.